This season is a season of 3 Premieres: an Oregon premiere, a World premiere, and a Portland Premiere. Become a Season Ticket Holder today and get these benefits. As a Season Ticket Holder, you always enjoy first access to the best seats in the theater. Season tickets are super flexible. Switch performance dates at your leisure, as many times as you’d like. Exchanges can be made as late as 24 hours prior to your scheduled performance. To make an exchange, call the box office to arrange an alternate date for the same production. New tickets will be emailed or held at the box office will call window. Changing your tickets is completely free and easy! Season tickets won’t make a big dent in your bank account. Your season tickets are discounted over the single ticket price by 10% and packages start for as little as $51 for Seniors and $63 for Adults. If you purchase our Flex Pass you’ll get one free ticket with each package purchase to use toward any performance during the season — that’s any seat and any day for any show. Use it to bring a friend, see a show a second time or make that stocking stuffing a little more fun. As a season ticket holder, you can purchase additional tickets — for family or friends — for just $20! Bring a group of 10 or more people to a production, and you’ll receive 20% off the regular single ticket price. If you bring more than twenty people to a production, you’ll receive one free ticket with your order. Every season ticket patron gets personalized service from our team. They are your personal concierge throughout the season, here to help you with anything related to your visits to PMTC, and to keep you updated on special season ticket benefits and events. PMTC invites our valued supporters (donors, sponsors, season ticket holders and special friends) to join us each year for a season opening celebration! Invitees are asked to join us for nibbles at a special event on October 22nd as we kick off our Season of Premieres. With performances spread out over the next ten months, it can be easy to forget your play dates. Sign up for our courtesy ticket reminders and we’ll email you a reminder prior to each opening so you can select or change your dates. Our best package price! Get tickets to two productions for just $40 (no same seat guarantee) Includes all season ticket subscriber benefits. Our best package 2 performance price for Seniors! Get tickets to two productions for just $30 (no same seat guarantee) Includes all season ticket subscriber benefits. Our best package price! Get tickets to three productions for just $63 (no same seat guarantee) Includes all season ticket subscriber benefits. Our best package price for Seniors! Get tickets to three productions for just $51 (no same seat guarantee) Includes all season ticket subscriber benefits. Just $125 Includes 6 admissions to your choice of performances and dates in any combination (no same seat guarantee). All season ticket subscriber benefits. A Personal Patron Services Representative will contact you by email and phone to plan your season and help you select your seats. ALL HANDS ON DECK! 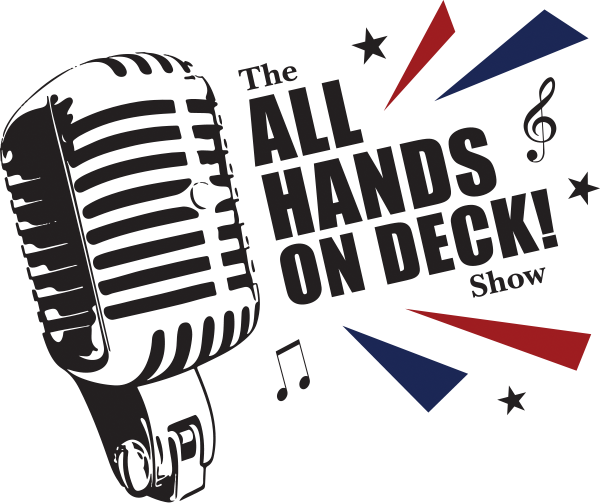 offers a musical message for all Americans with a full-circle patriotic salute celebrating the American way of life. 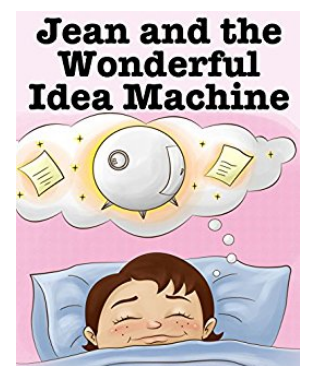 Based on the award winning children’s book, Jean and the Wonderful Idea Machine is a young girl who believes she could invent something that would change worried thoughts to wonderful ideas. Encouraged by a science fair project, Jean invents and builds a wonderful idea machine. Word of this machine reaches the President of the United States and Jean is invited to bring her wonderful idea machine to the world peace summit to help solve all the world problems. Jean is a wonderful example of a little girl who believes in her ideas and cares about making the world a better place. This world-premiere musical event is about believing in your dreams and making them come true. After a successful world premiere in Yamhill County during our first season, THE SENSATIONAL SIXTIES comes to Portland. This original revue features over 35 songs from Broadway’s biggest hits of the 1960s. Set in the theater after their performance ended, a cast of singers passionately debate what was their favorite musical and show tunes of the 60s. As each cast member puts their candidate forward, the entire group breaks into song to celebrate the hits from their favorite shows. You’ll hear hits fromHello Dolly, Cabaret, Sweet Charity, Man of La Mancha, Hair, Oliver, Bye Bye Birdie, Fiddler on the Roof, and many more. Created and Directed by Deanna Maio. Featuring: Ashley Moore, Rebecca Raccanelli, Deanna Maio, Ava Anderson, Erik Montague and more. We are so excited to produce this season of premieres for you. Contact us today to learn more about season tickets and get yours now.